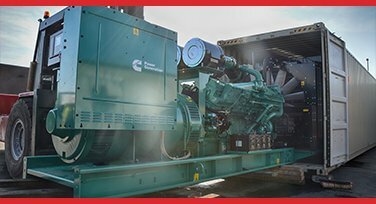 Designed to meet all standby and prime power requirements, the CAT 50kVA is a rugged, durable and reliable four-stroke diesel generator set. 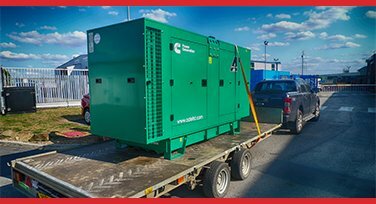 Tested for performance in thousands of applications, matching typical CAT performance and output characteristics and with a sound attenuating enclosure also available, this 50kVA is an outstanding generator. 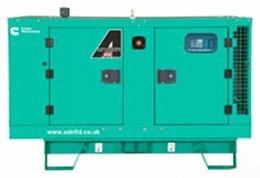 The 50kVA comes with an easy to use control panel for simple programming and customisation, and we offer EMCP 4.1 or EMCP 4.2 options. There is also a choice of emission levels, from EU Stage IIIA emissions compliant to non-regulated. 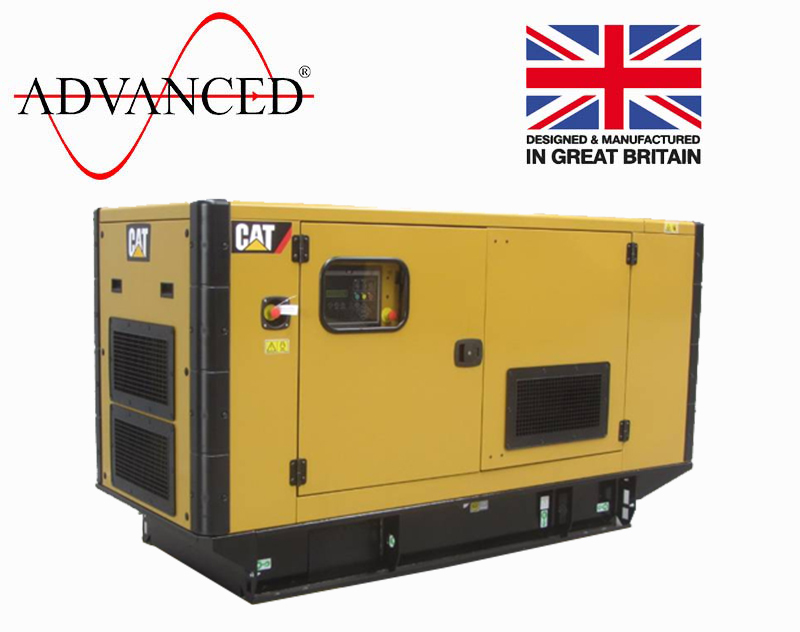 When purchasing the CAT 50kVA, you will benefit from world leading engineering from the top provider of diesel generators globally, as well as individually tested major parts and stress testing of the completed unit at over 100% of rated load. 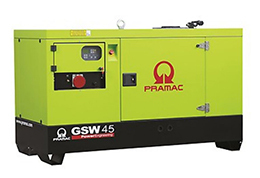 Not only do you get a generator set with high standard engineering pedigree and extended, expert cover, you also get a diesel generator designed to give the operational economy possible for the life span of a well maintained CAT product. 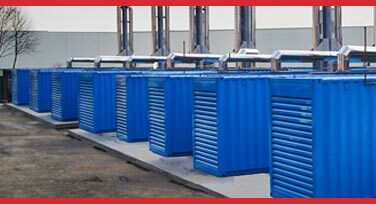 Requiring further information on any of our wide range of CAT generators? Why not contact us today.